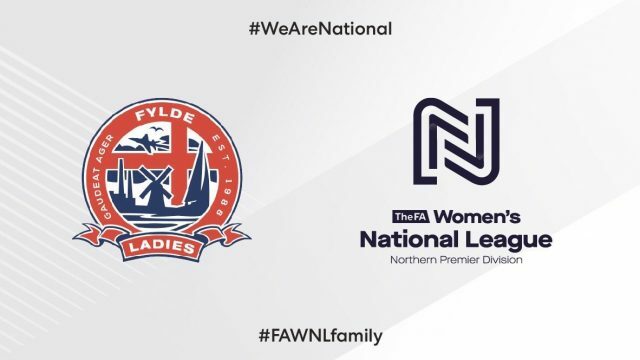 For the 2018/19 season, the Women’s Football Pyramid has been re-structured meaning that Fylde Ladies FC will remain in Tier 3 of Women’s Football in the newly branded ‘Women’s National League’. Sunderland LFC, Sheffield LFC and Doncaster Rovers Bells all drop down from the WSL to make the Women’s National League it’s most competitive to date. Fylde Ladies are delighted to have now moved into their new training facility – Fylde Sports and Education Centre. The Ladies First team are there two evenings a week equalling to 4 hours training a week at the brand new, state of the art pitches and education facilities. Alongside this, we can also announce they will be we playing all of their 2018/19 home games back at Mill Farm following a year at the clubs Training Ground. You can view the full squad and staff list below. A reminder that all AFC Fylde Season Ticket holders receive FREE entry to all AFC Fylde Ladies home fixtures.